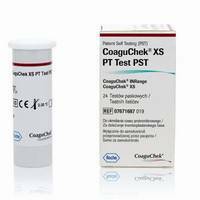 Coagucheck Softclix Lancet is used with CoaguCheck XS System monitor lancing device. This is a complete kit which includes everything to get you started. 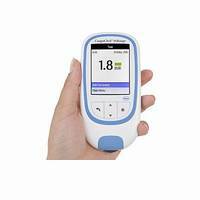 This is a complete kit which includes everything to get you started for INR testing. 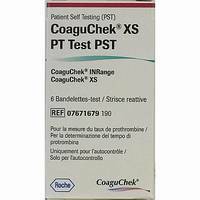 These are the New Coaguchek strips for use with the Coaguchek INRange device, for personal use INR testing . 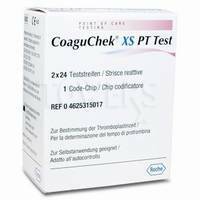 These strips are for the Coaguchek XS System device ONLY.